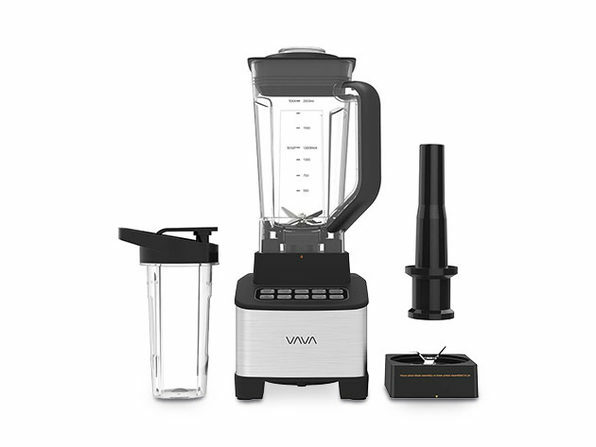 Whether you're trying to add more veggies to your diet or fuel your workouts with nutritious protein shakes, the VAVA Professional Countertop Blender has you covered. 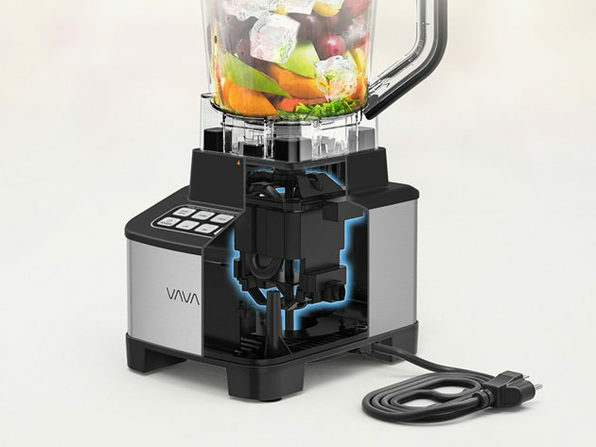 This high-powered blender uses a 1,200 watt motor to shred ingredients in seconds. 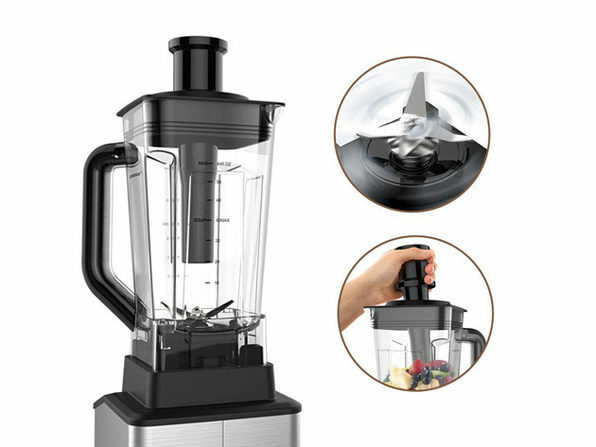 You can easily prepare single servings as well as meals for the whole family with the included 20 ounce personal cup and 68 ounce pitcher; and cleaning up is even easier thanks to the built-in self-clean function. 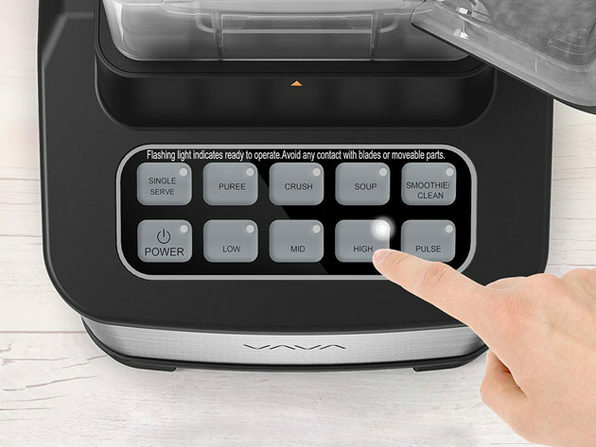 Note: Only single server function is available under personal cup mode.